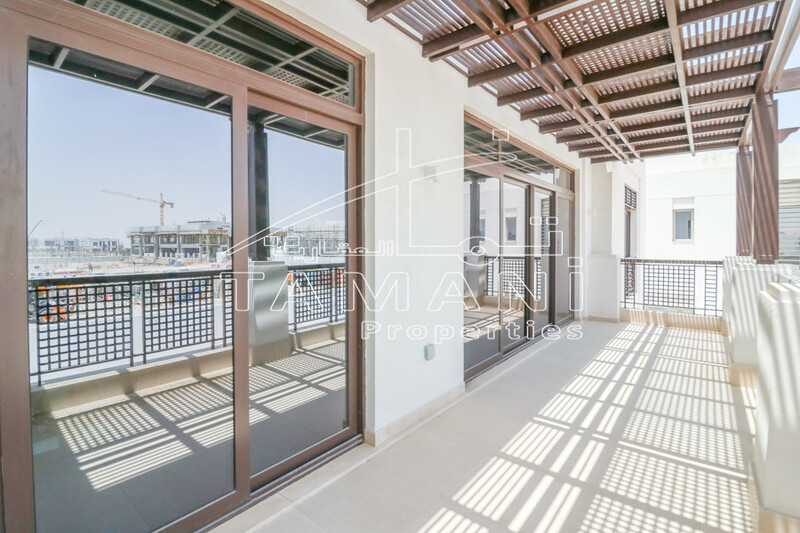 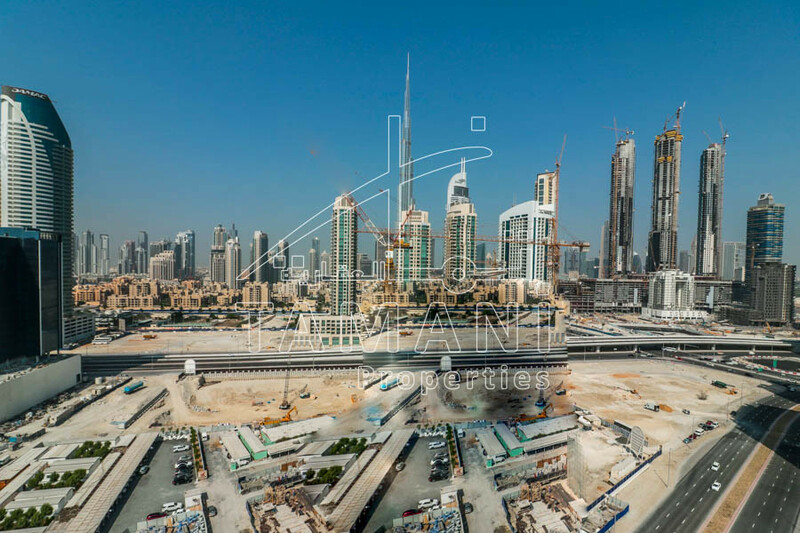 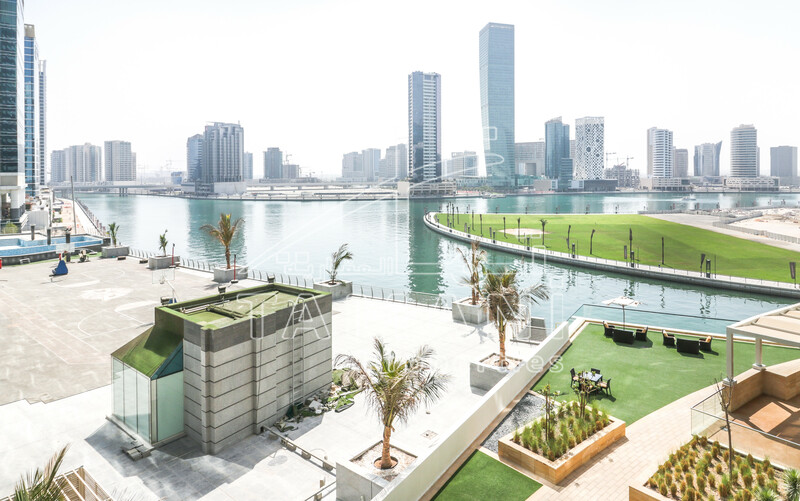 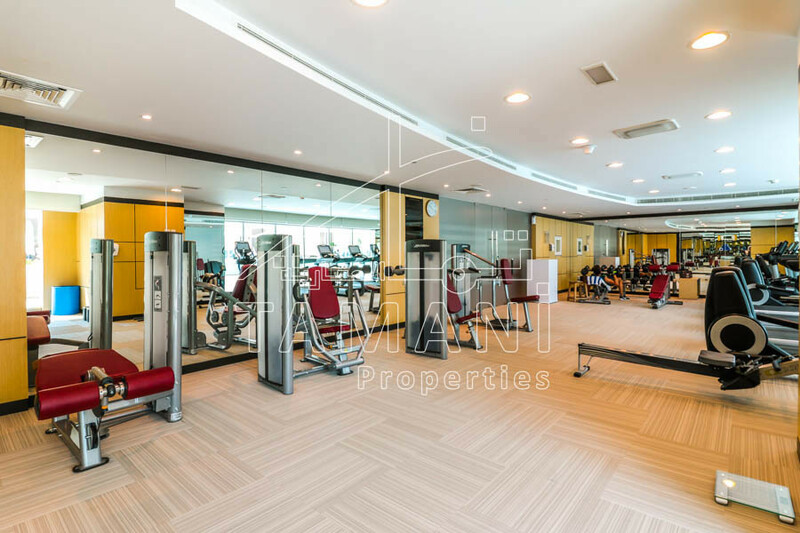 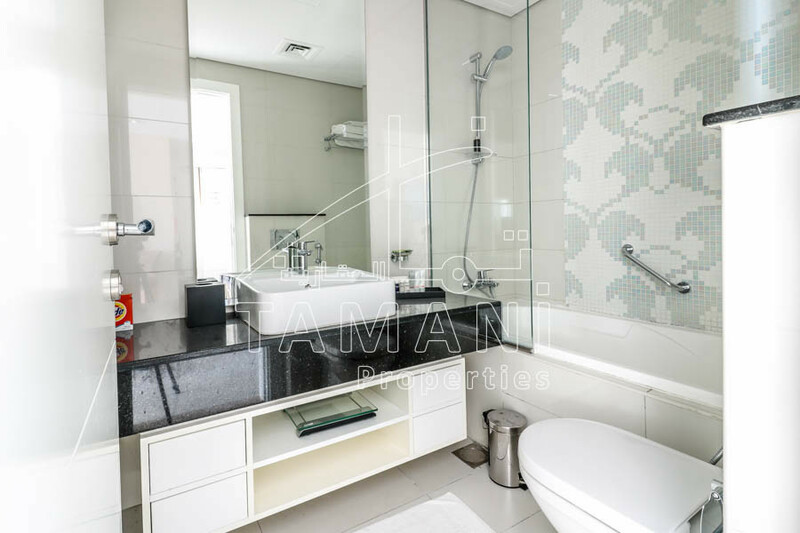 DAMAC Maison Canal Views – Studio apartment in Damac Maison Canal Views; vacant and available immediately. 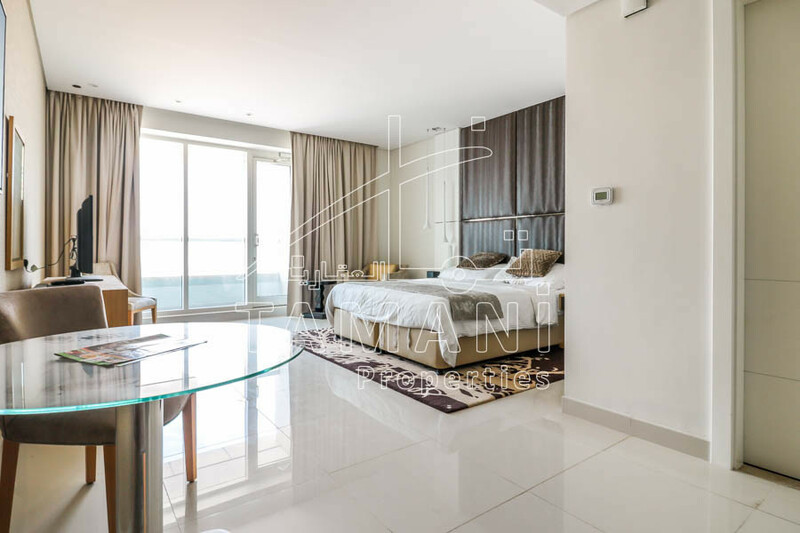 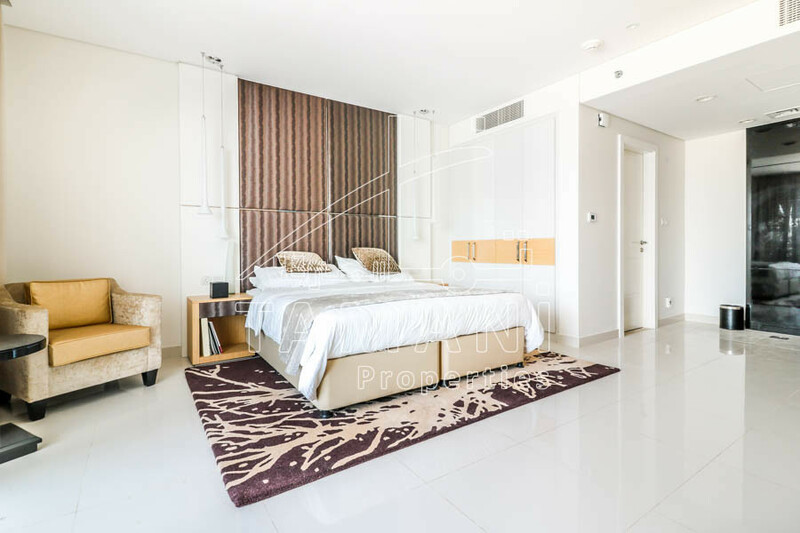 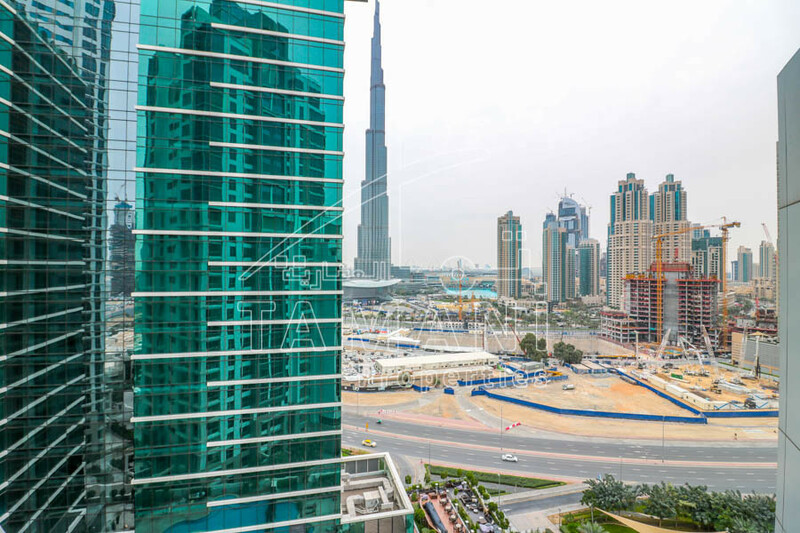 A fully furnished Studio, hotel apartment situated in Damac Maison Canal Views. 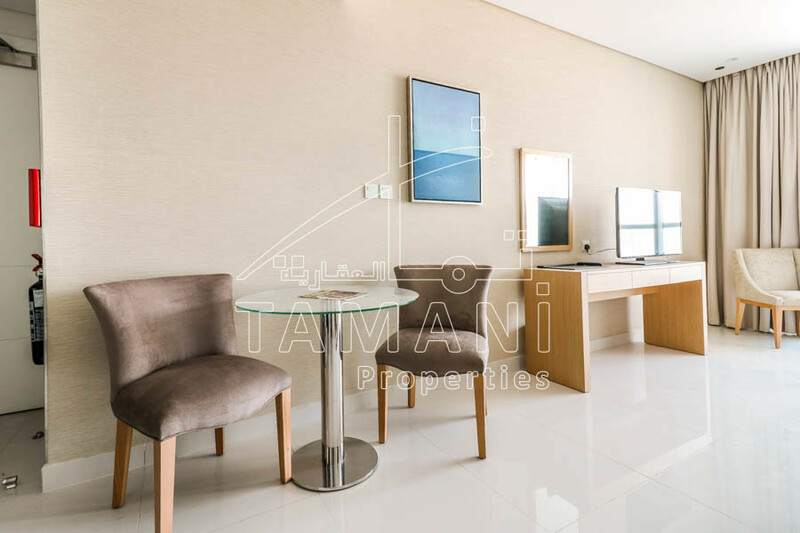 Within easy access to Downtown Dubai and Business Bay. 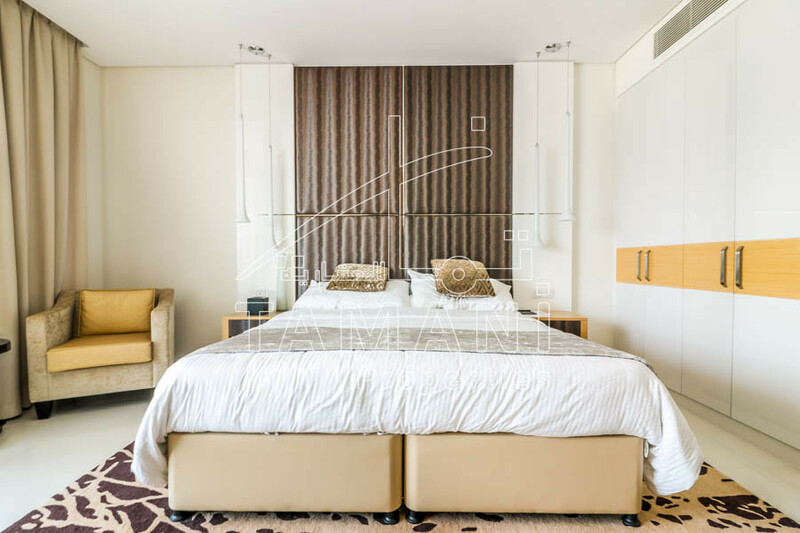 The apartment comes with a modern & contemporary furnishing throughout and is ready for occupation.